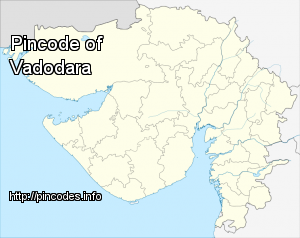 Vadodara (IPA: /ʋə'ɽod̪əɾa/), which used to be known as Baroda, is the third largest city in the Western Indian State of Gujarat, after Ahmedabad and Surat. 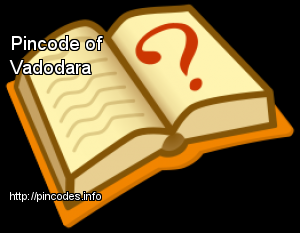 It is the administrative headquarters of Vadodara District and is located on the banks of the Vishwamitri river, southeast of Ahmedabad, 139 kilometres (86�mi) from the state capital Gandhinagar. The railway line and NH 8 that connect Delhi and Mumbai pass through Vadodara. The fishermen were released through Attari-Wagah border on April 8.